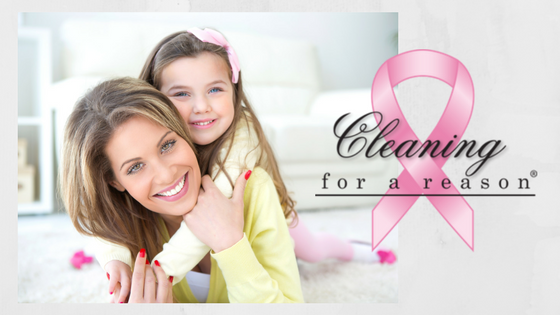 We are so extremely blessed at Signature Cleaning Services! Last week we were on CBC Information Radio with Marcy Markusa and Birgit Grewal to talk about how we are donating free house cleaning to Winnipeg women with cancer. When we think of all the things we are grateful for; being able to give back in this way is on the top of our list. We put a word out on social media because we have not been matched with patients from the Cleaning For A Reason Foundation for quite some time and we are looking for a few patients who could really benefit from this type of practical help during their cancer treatment. Please feel free to share this with all who could spread the word using the Social Share Buttons. If we end up being full, we will call around to other Winnipeg house cleaning services to find openings.